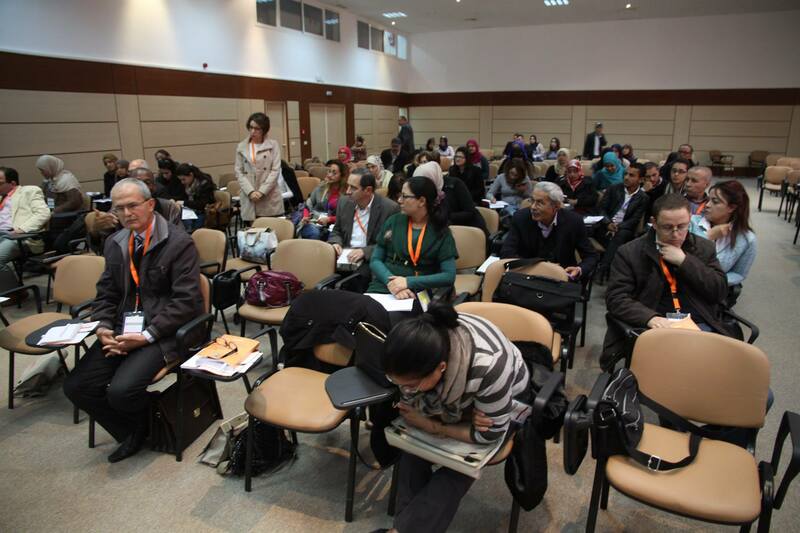 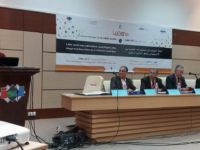 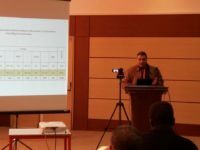 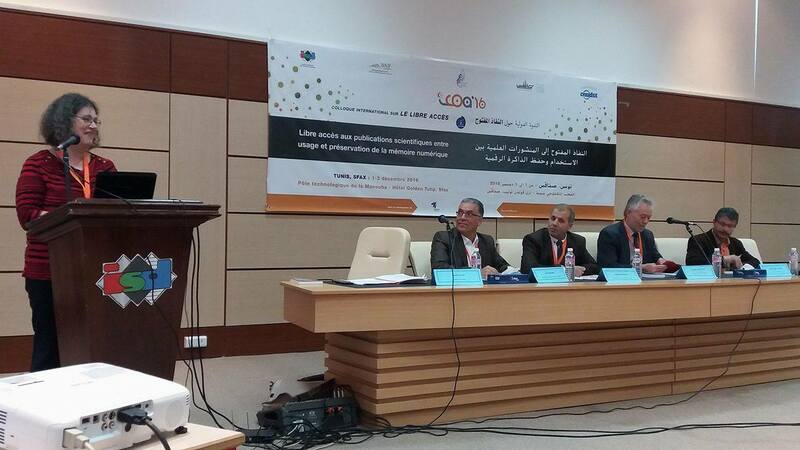 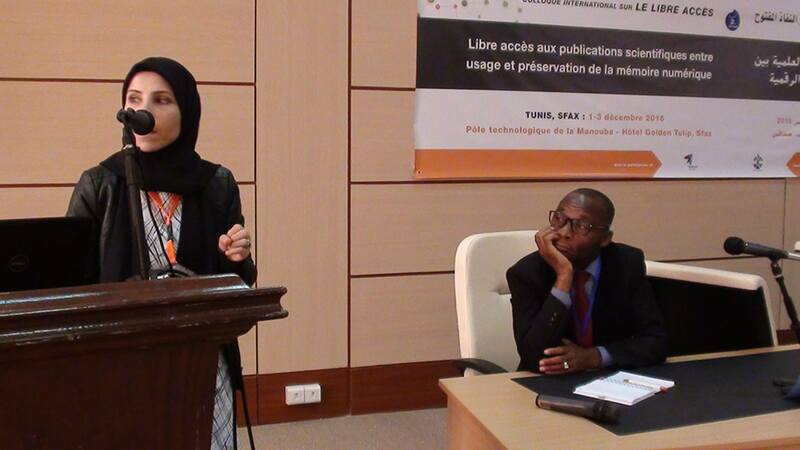 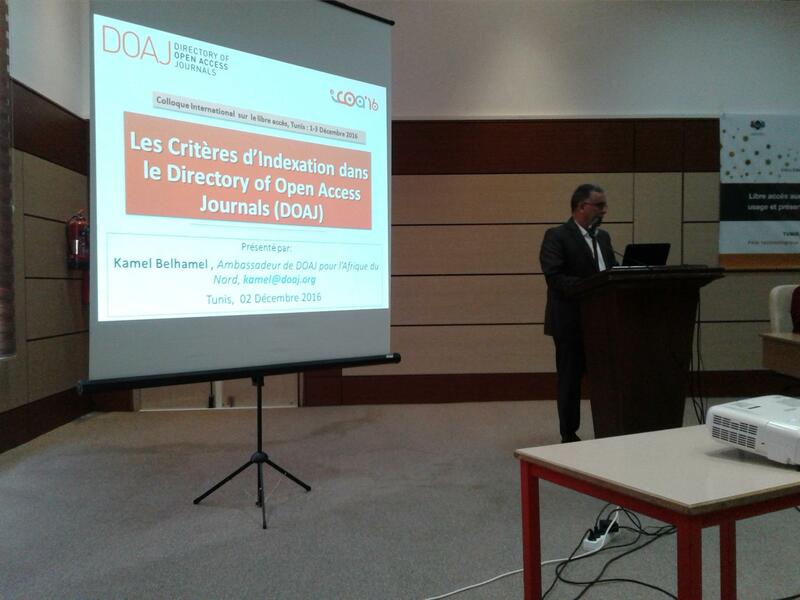 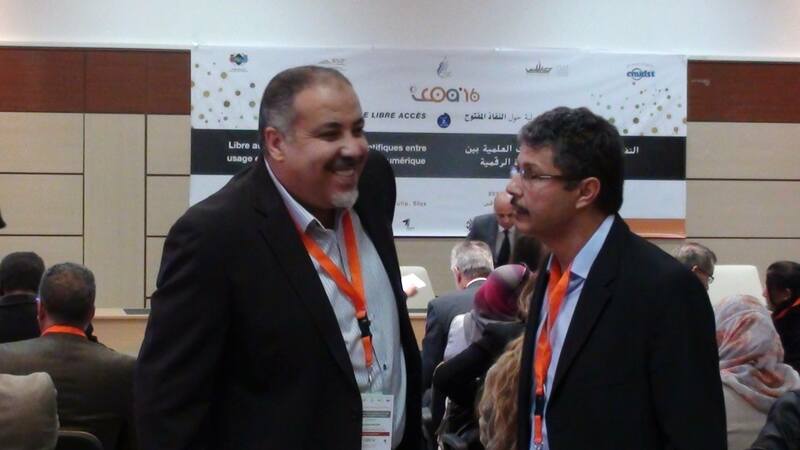 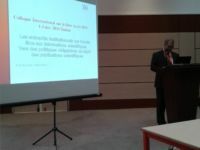 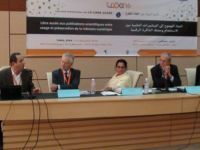 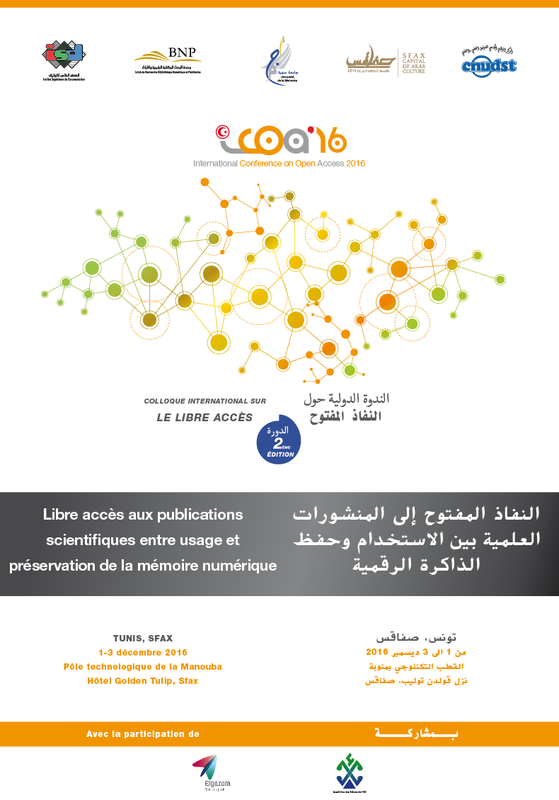 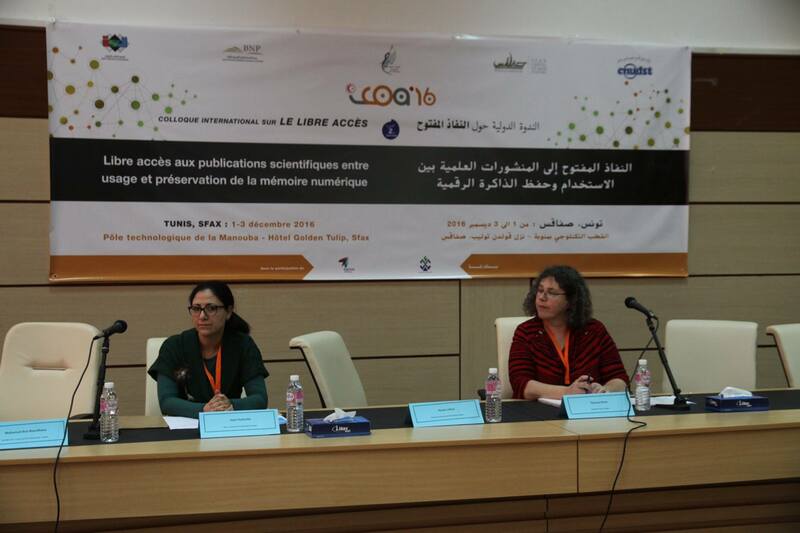 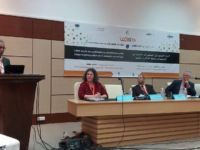 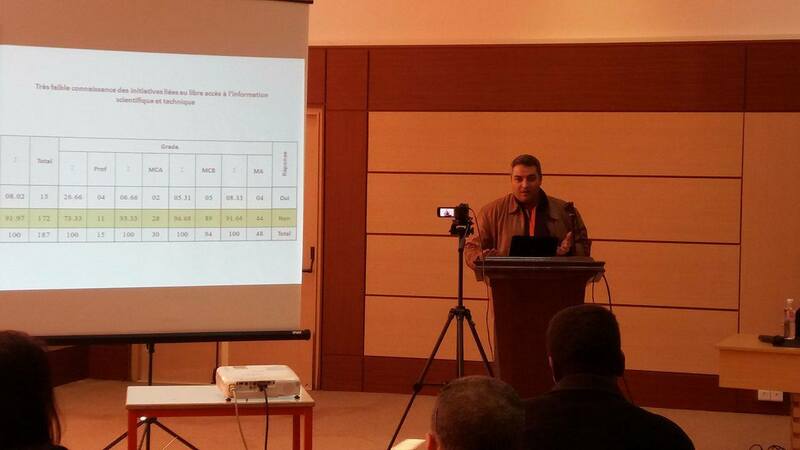 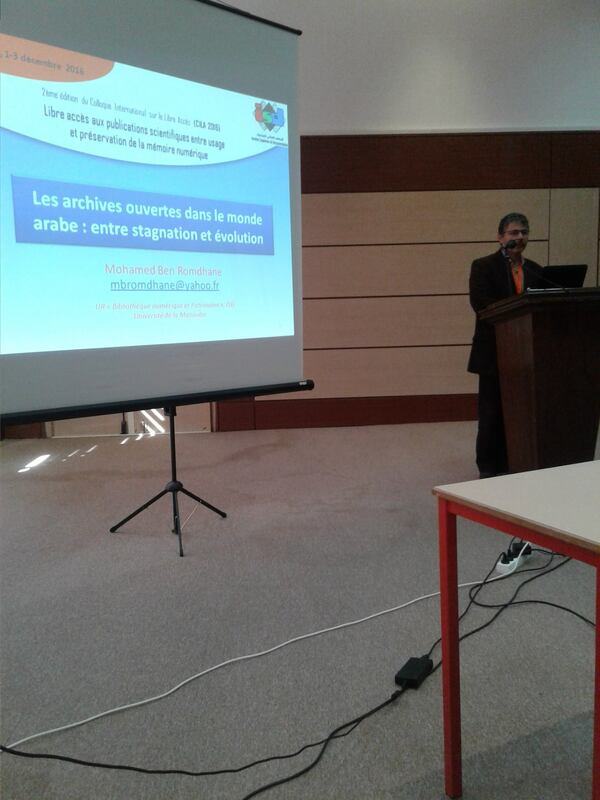 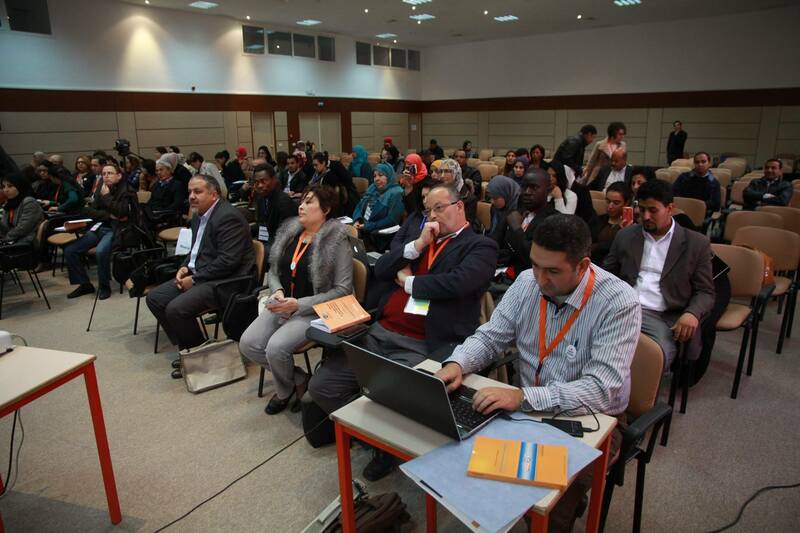 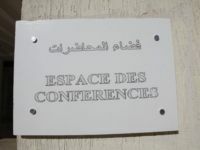 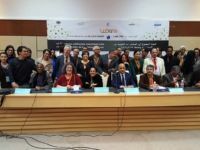 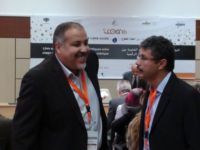 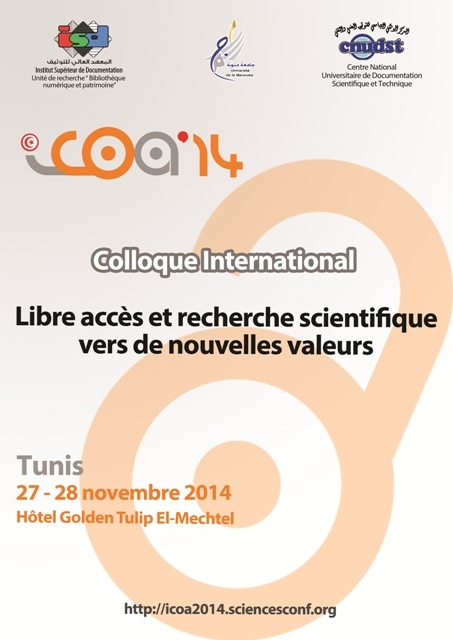 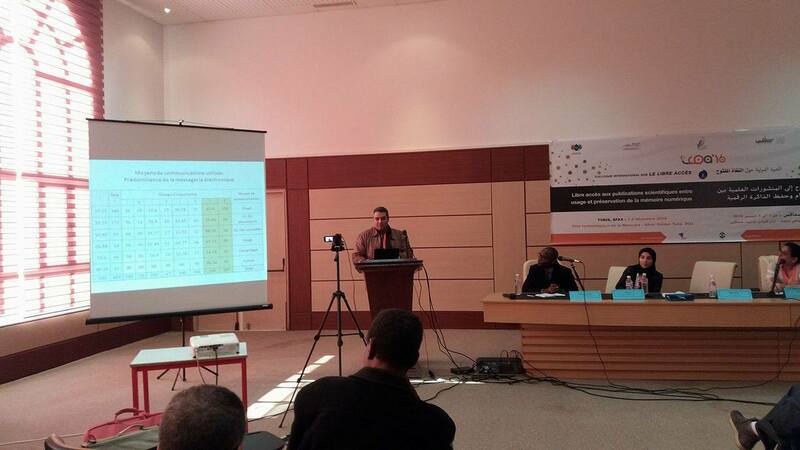 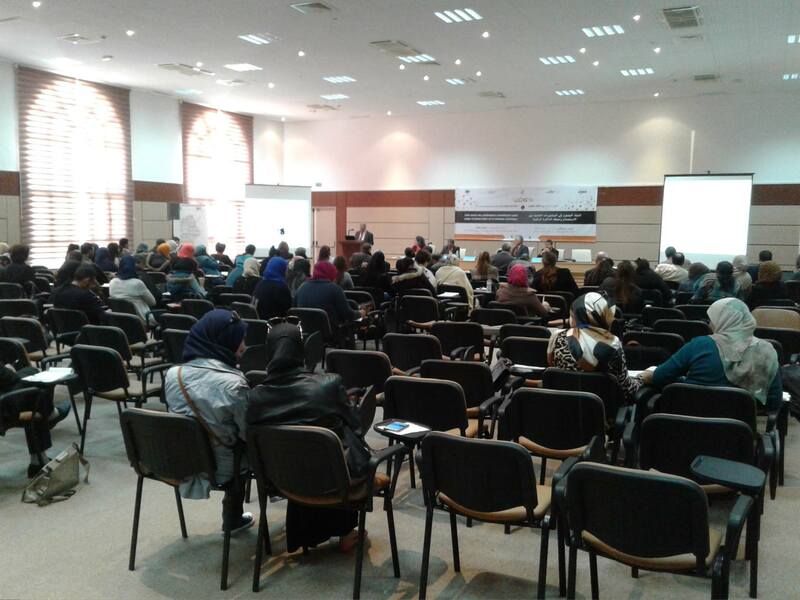 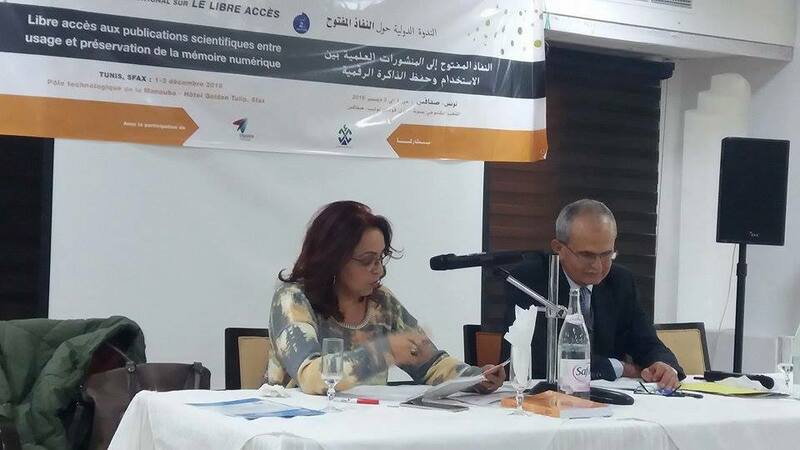 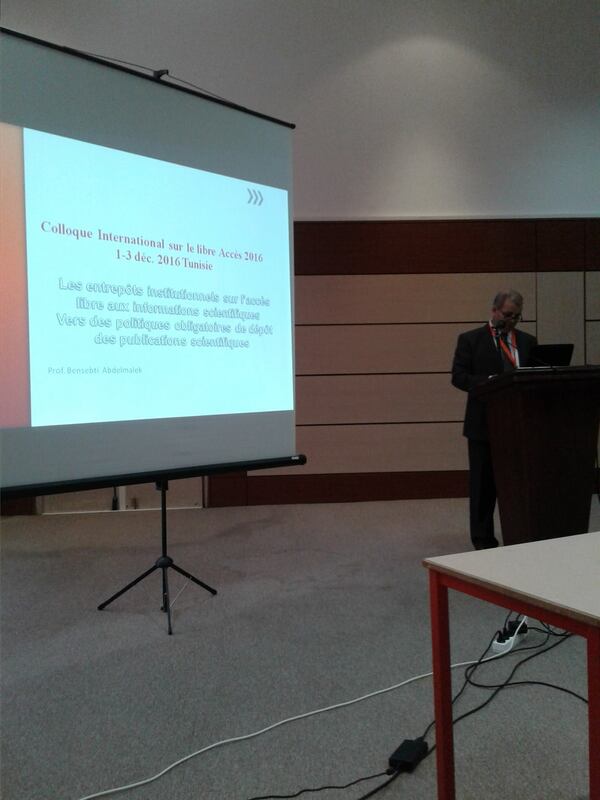 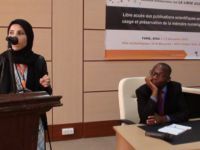 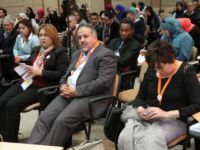 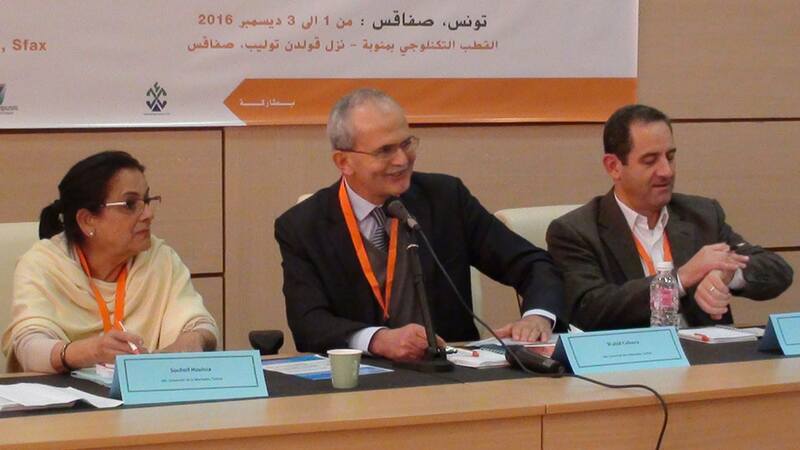 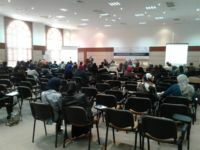 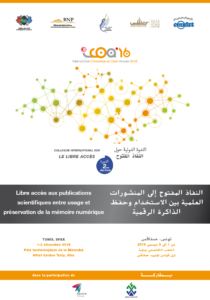 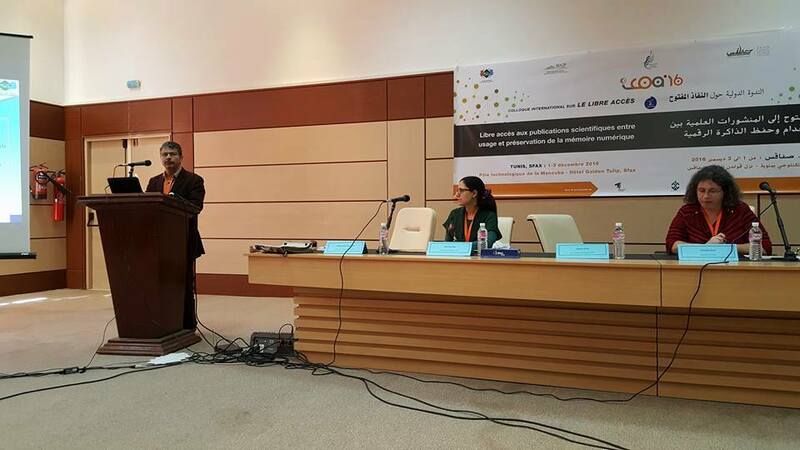 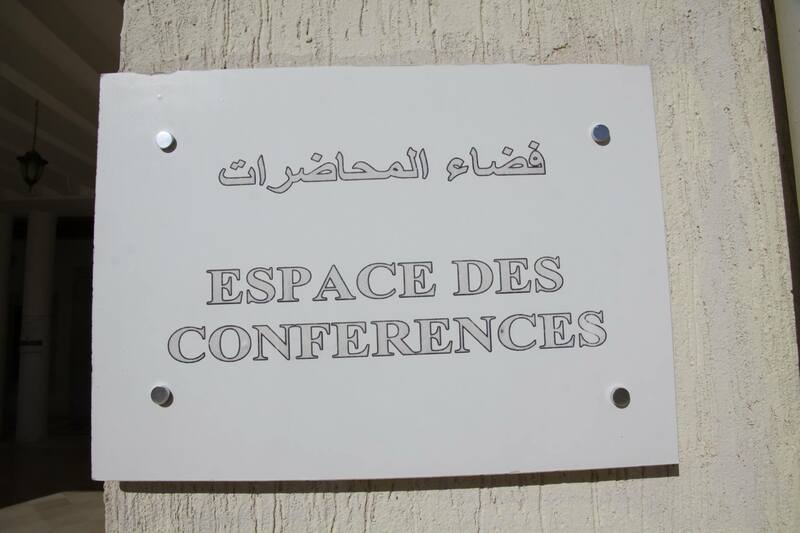 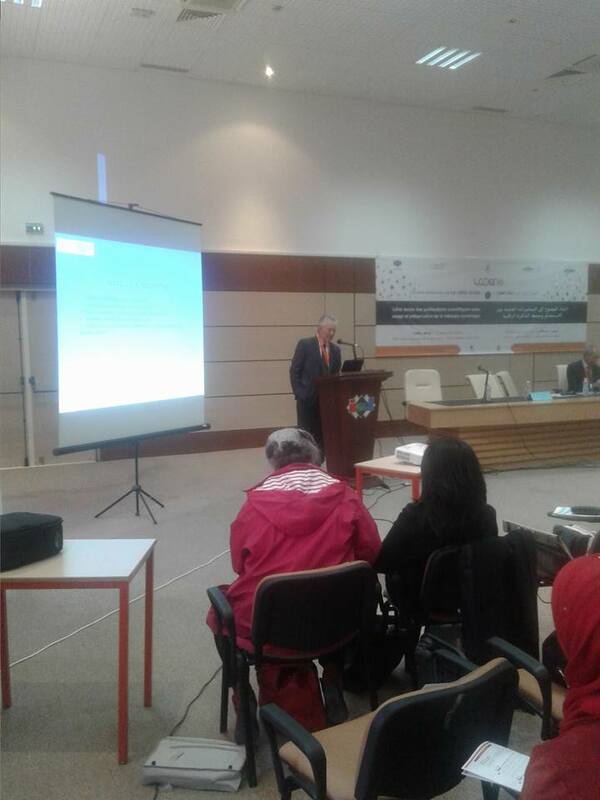 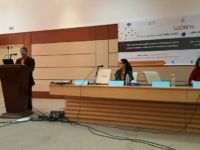 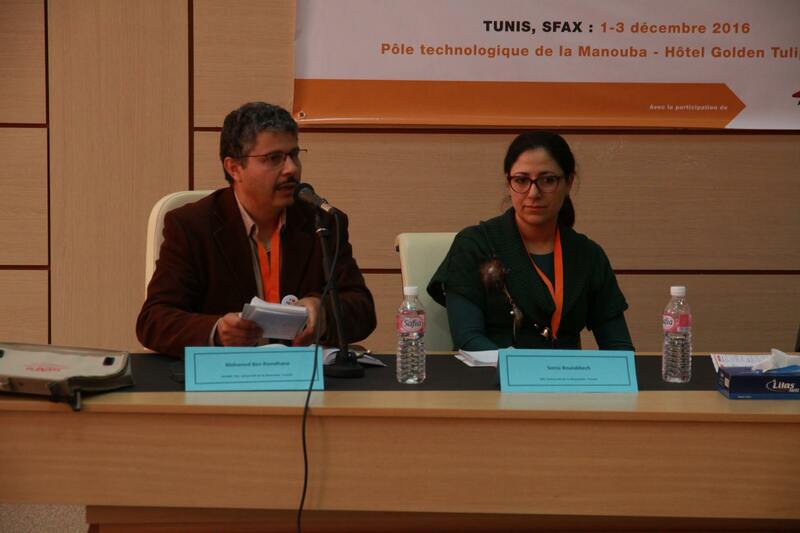 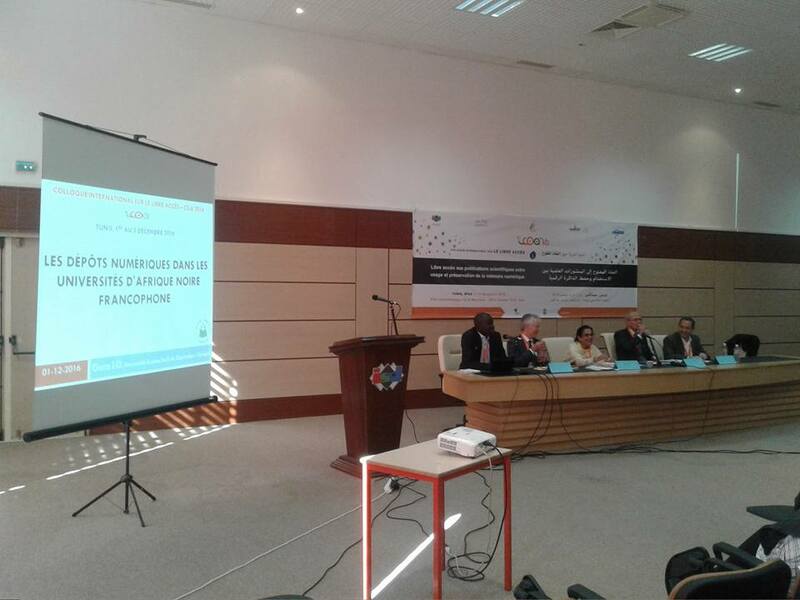 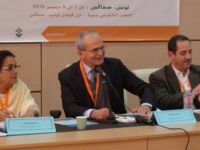 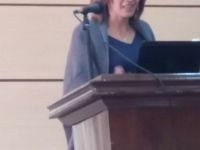 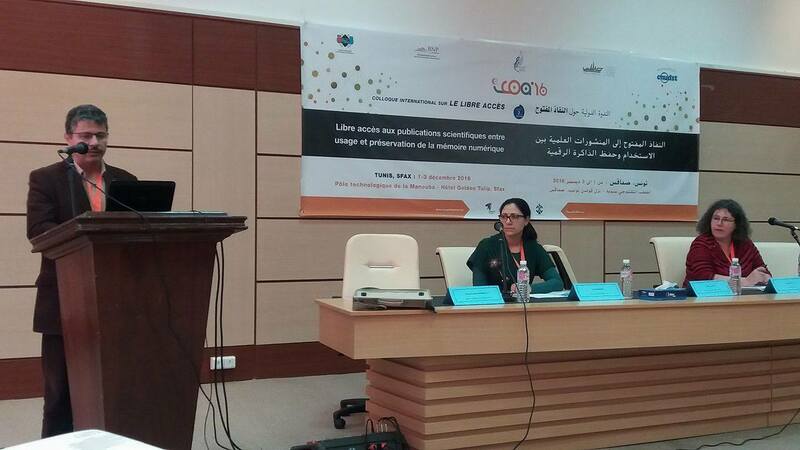 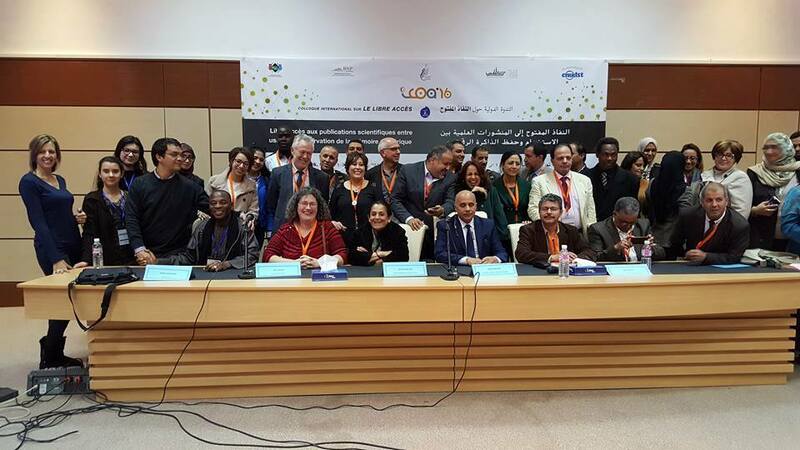 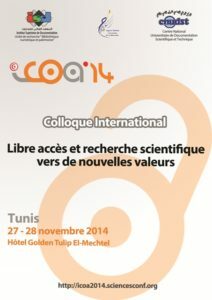 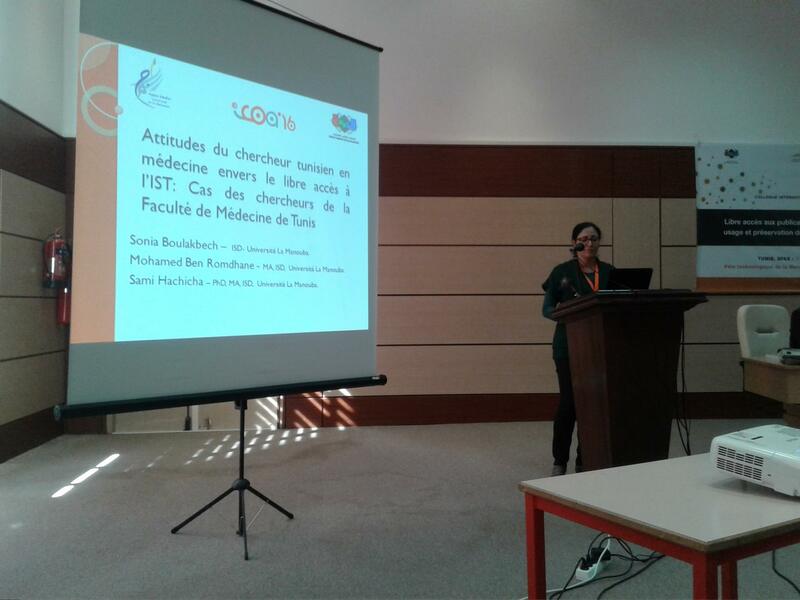 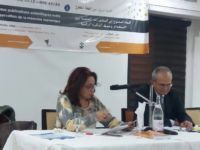 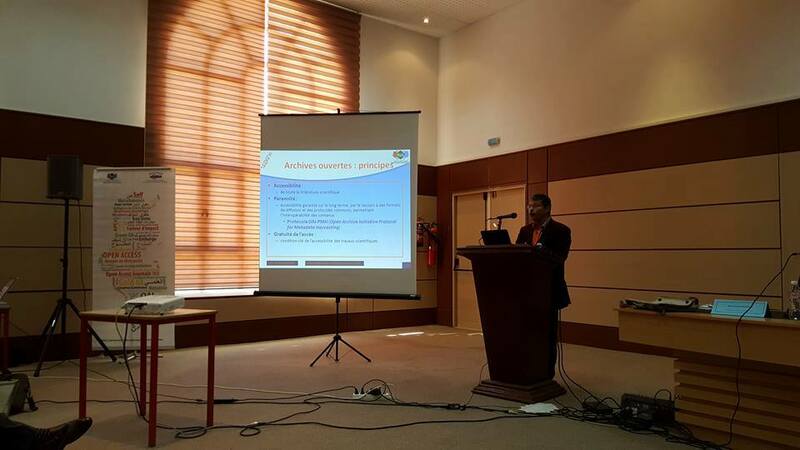 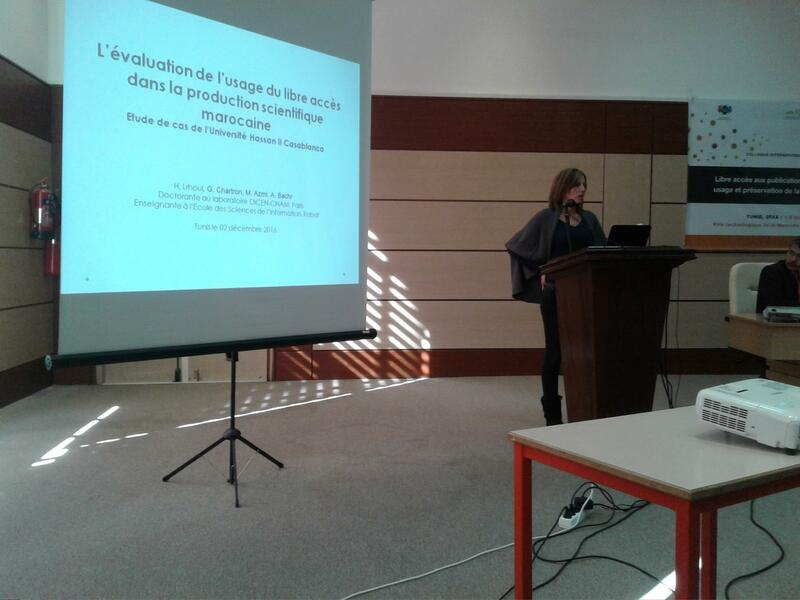 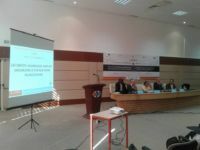 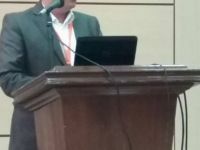 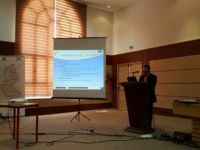 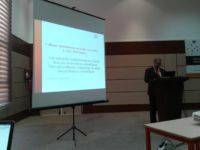 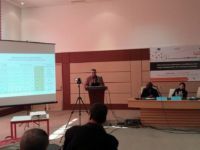 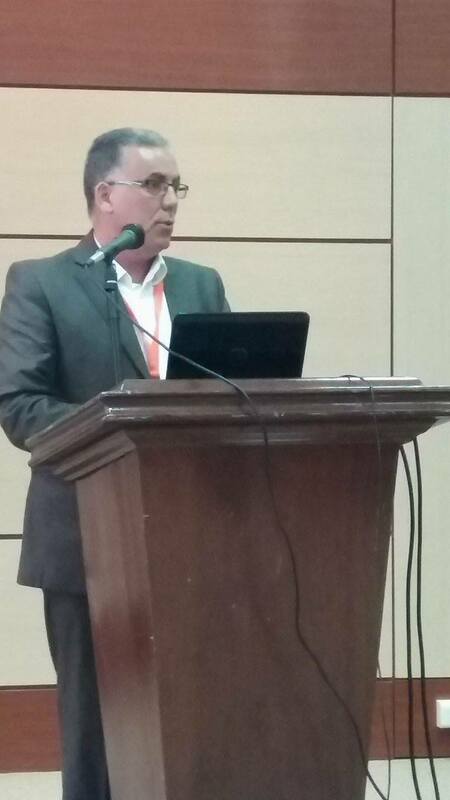 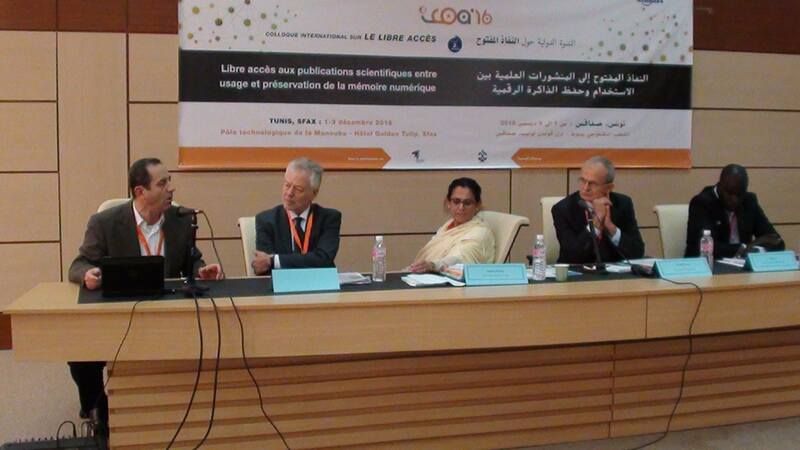 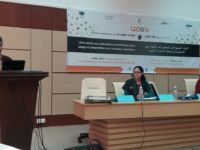 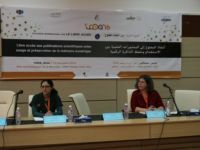 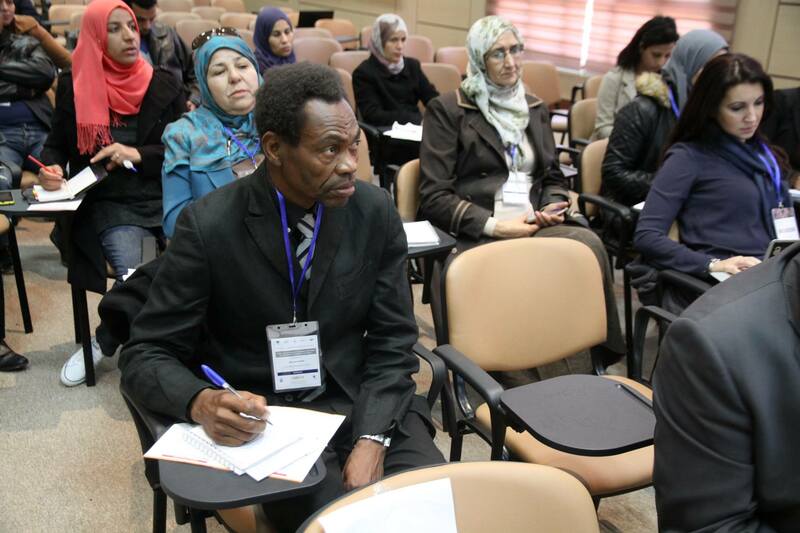 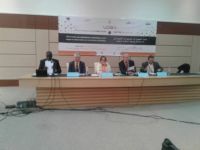 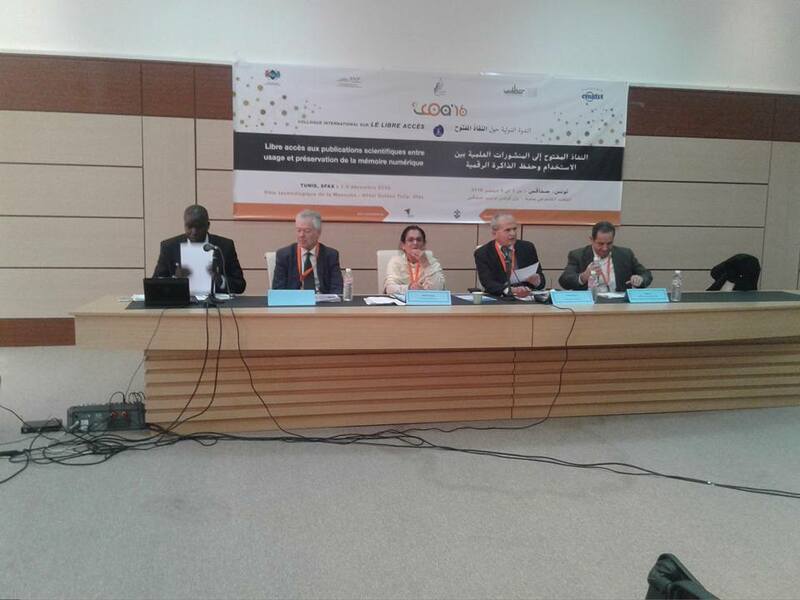 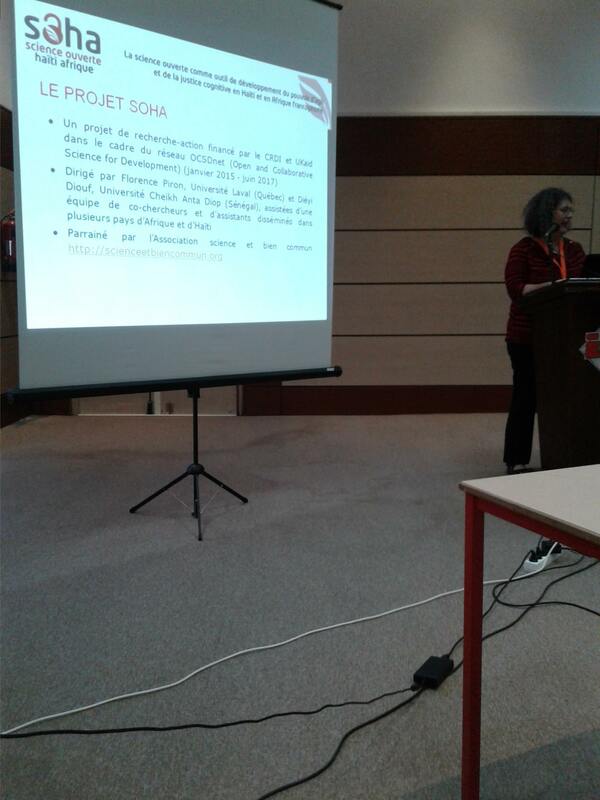 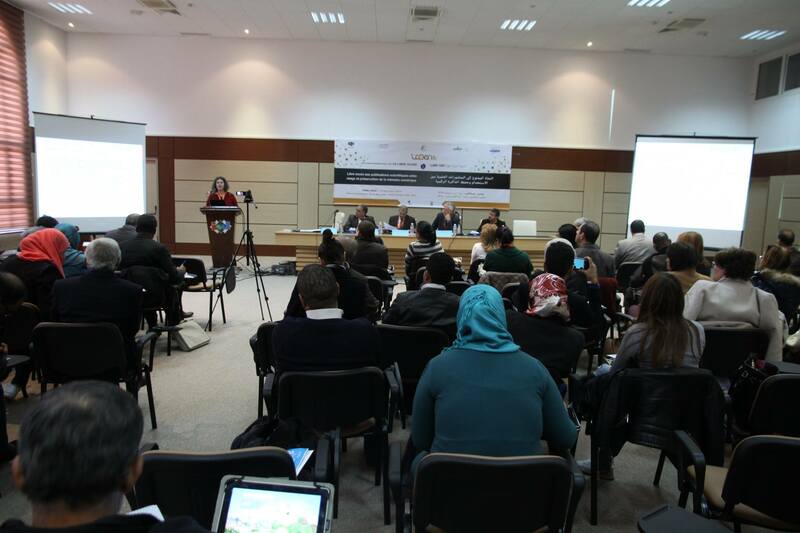 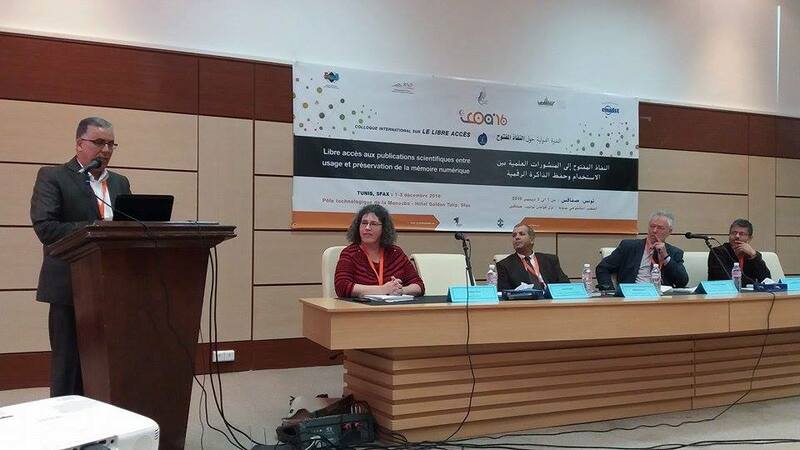 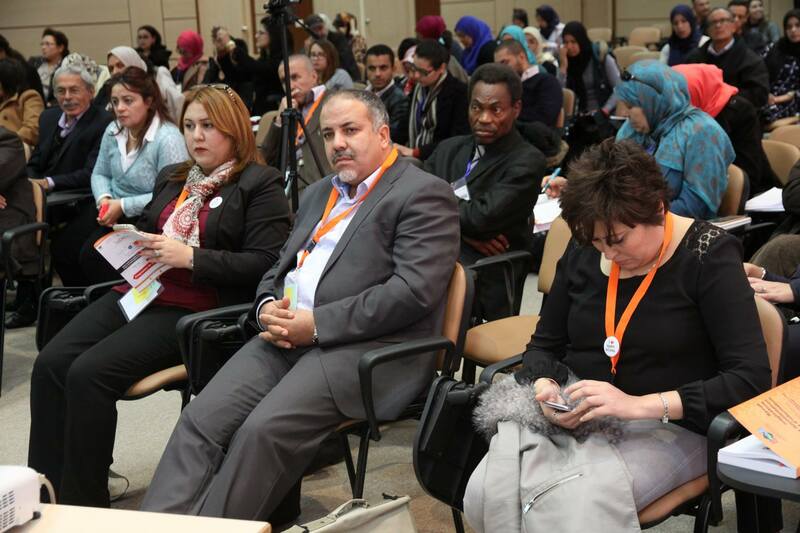 ICOA is the first chief scientific event organized and hosted in Tunisia : Helping reflections on issues related to the role of Open Access in the development of scientific research, based on severals new Business Models and policies . 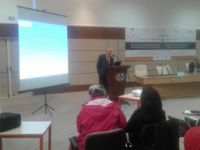 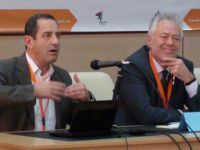 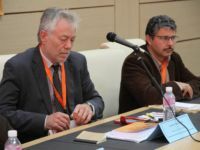 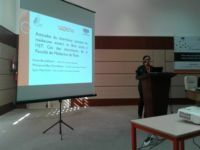 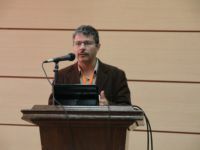 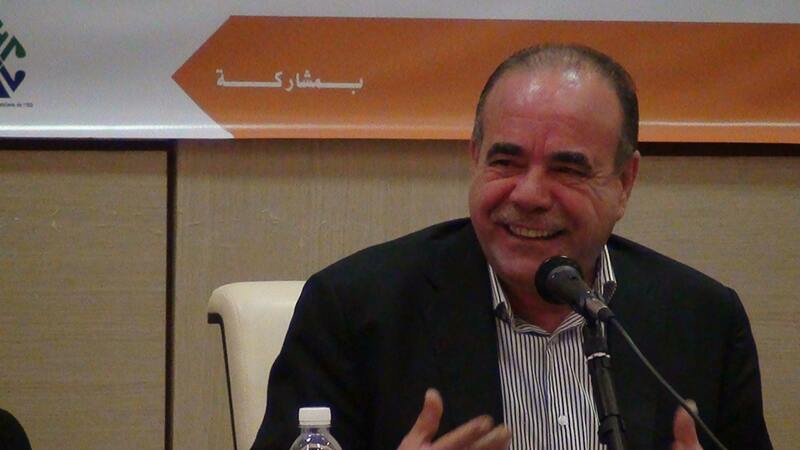 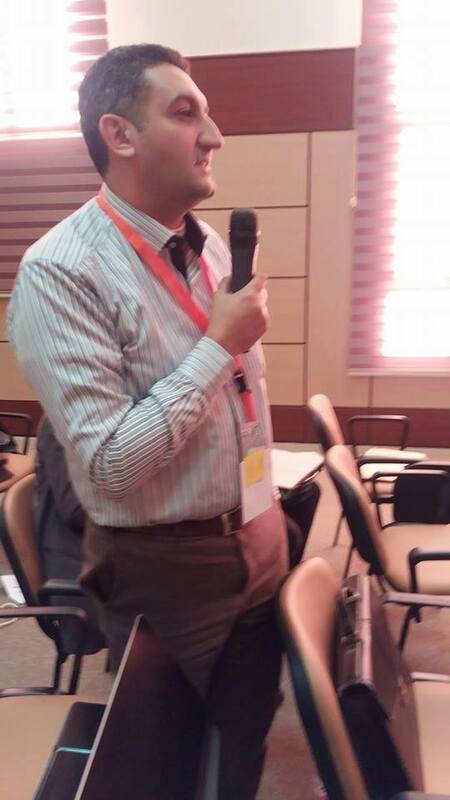 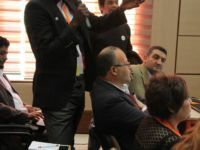 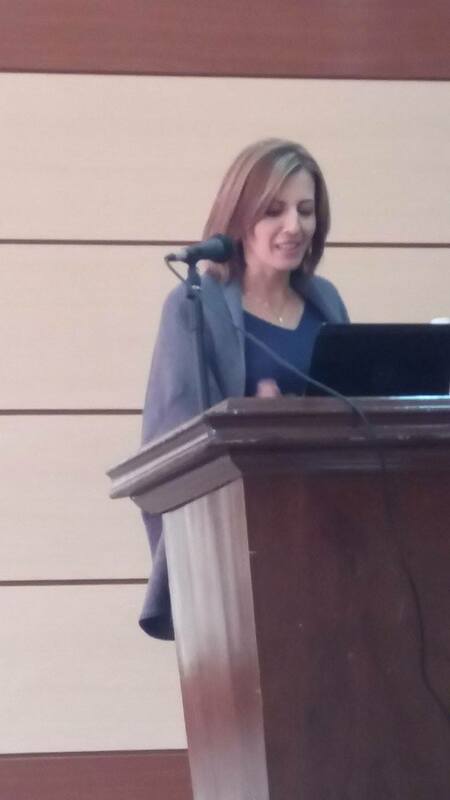 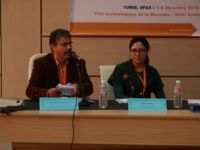 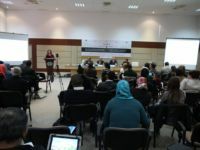 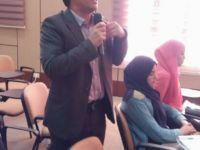 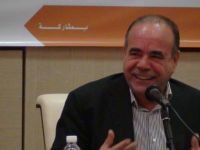 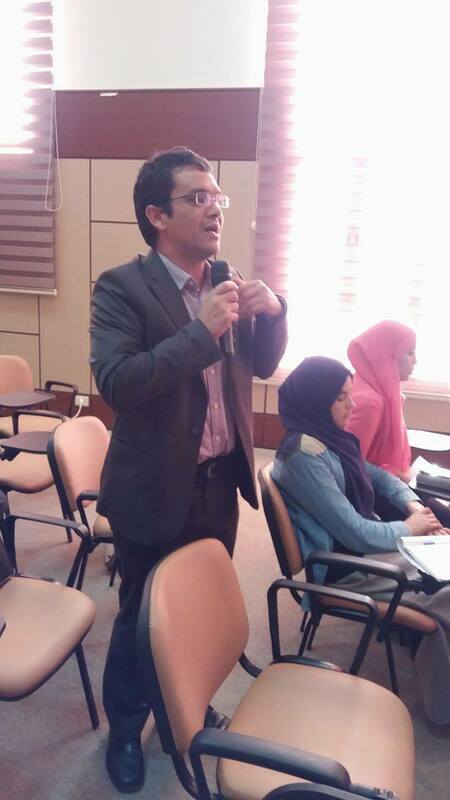 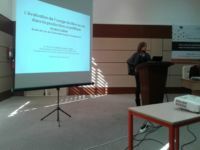 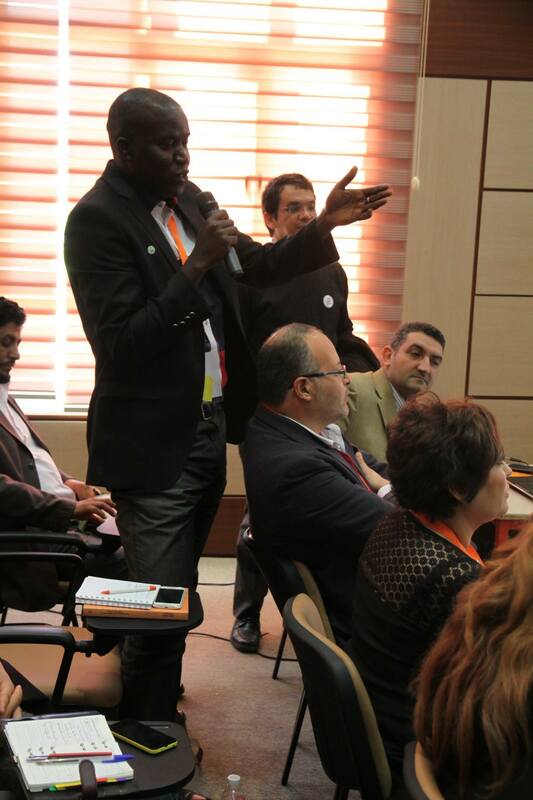 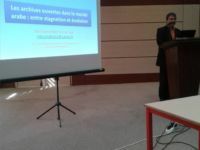 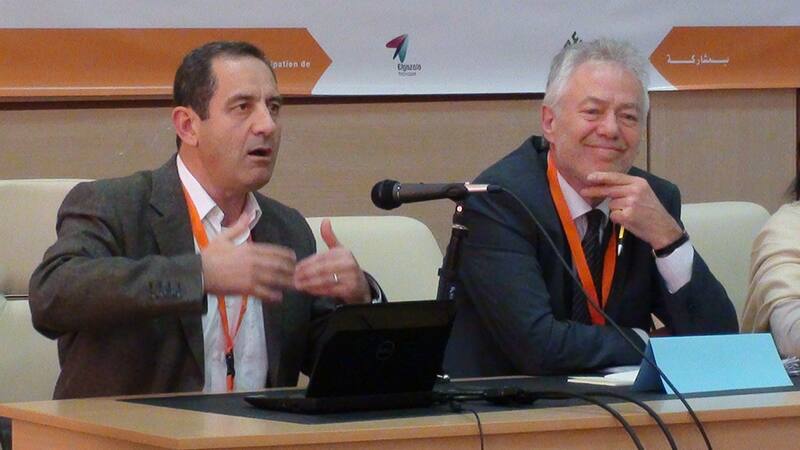 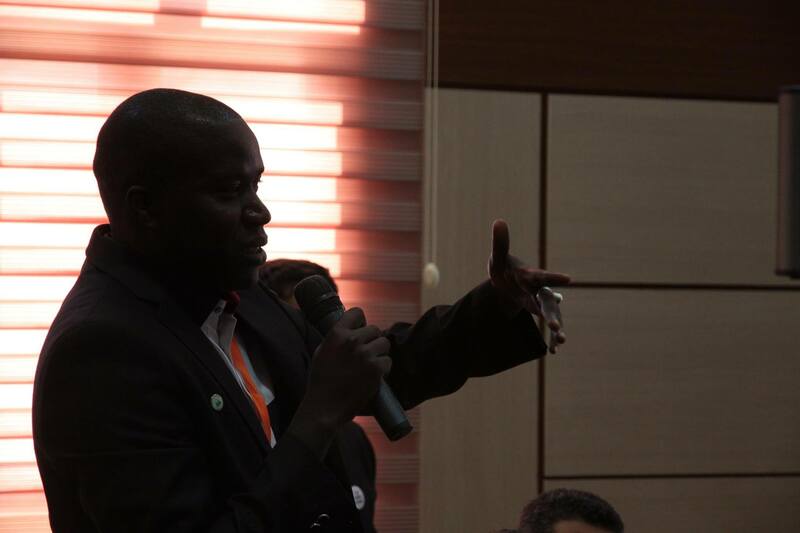 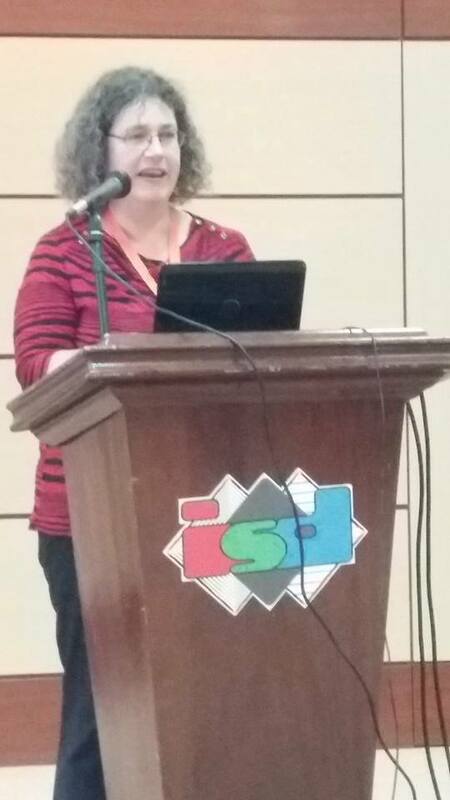 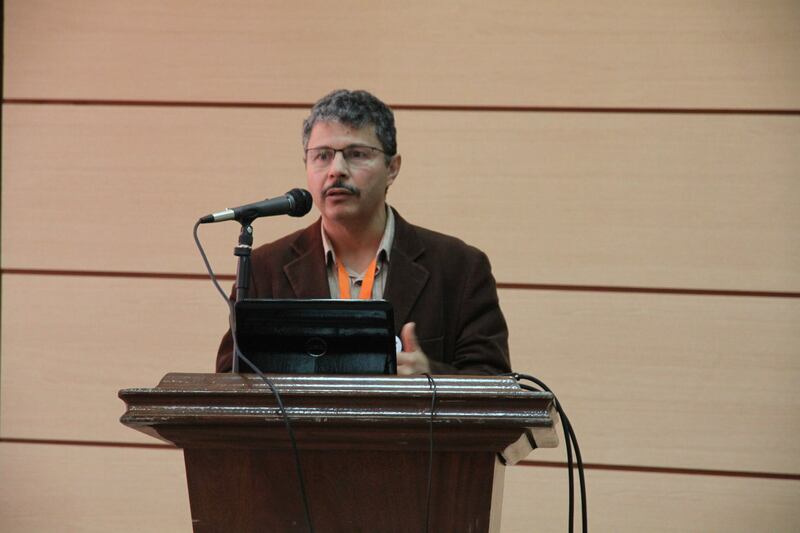 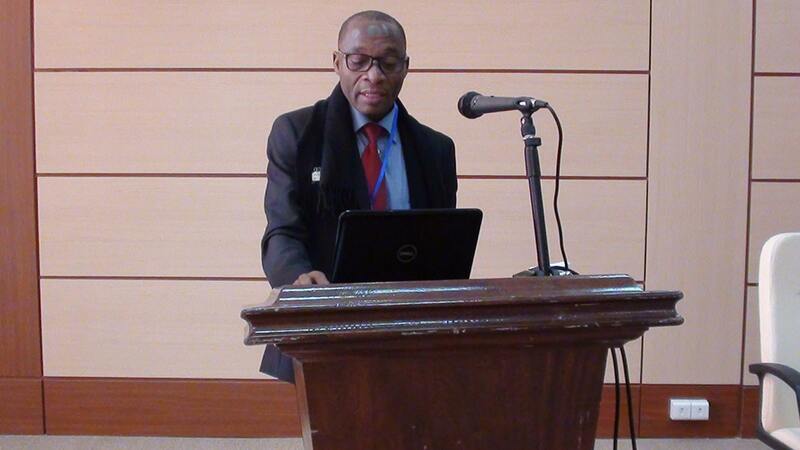 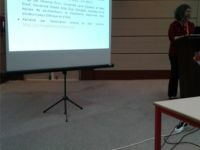 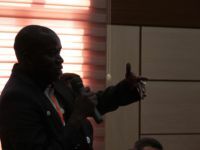 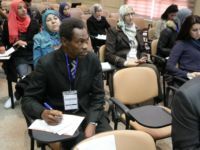 In fact, the symposium main target is to promote the exchange between researchers, academics, and information specialists in different disciplines, so that they share their experiences, display their research findings on aspects related to new models of scientific communication based on Open Access and to discuss challenges and ways to overcome them by suggesting solutions. 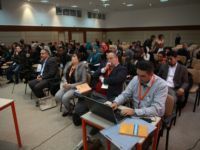 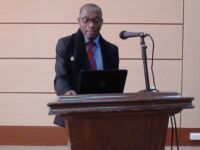 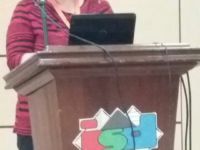 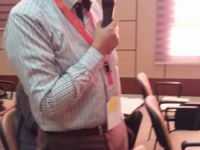 It will provide a status report on the latest developments in the field of Open Access to scholary works and sensitize stakeholders on the advantages offered by the open access and engage them in this movement. 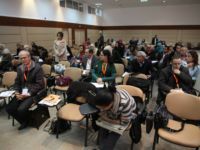 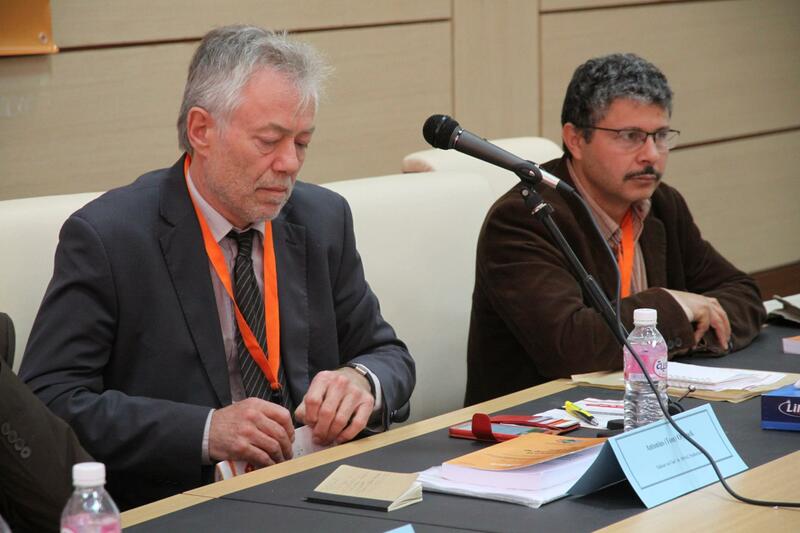 It is also an opportunity to build up collaborative networks between researchers from different countries which will initiate common projects.